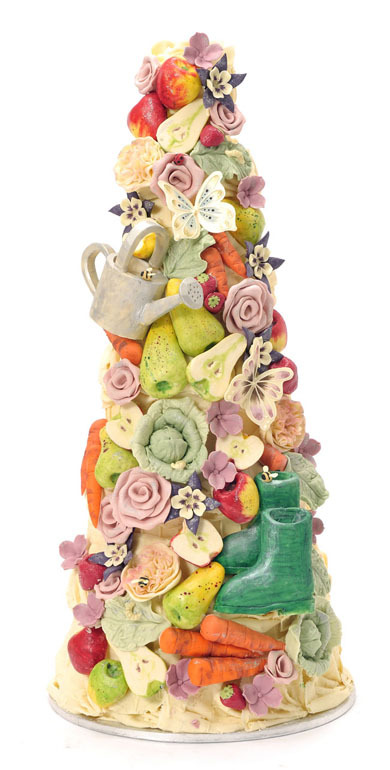 Choccywoccydoodah create the most imaginative, magical and mesmerizing bespoke cakes I have ever seen, Just have a look! 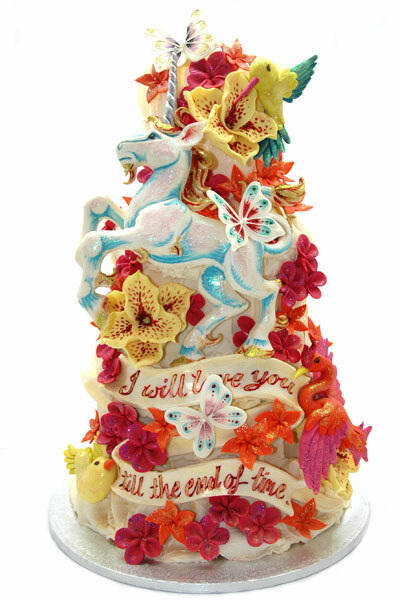 Beautiful orchids, butterflies birds and a unicorn! A magical pastel, romantic and feminine tea party! 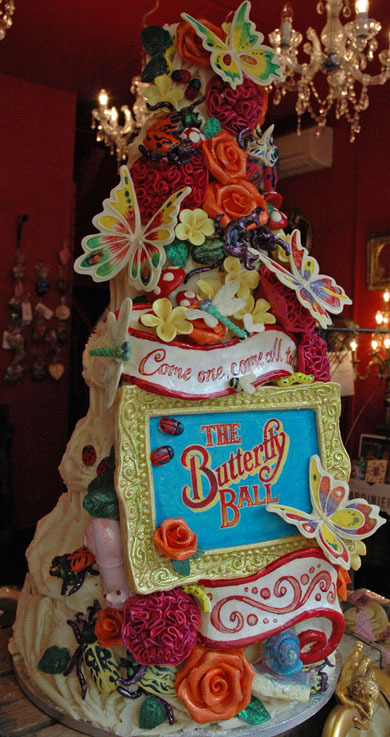 Pretty rainbow butterflies with roses for The Butterfly Ball. 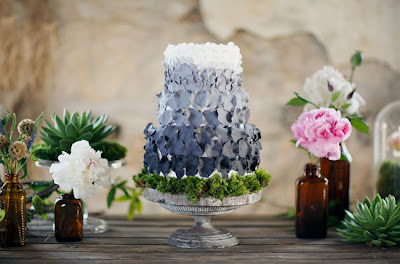 Unique and cute gardening themed wedding cake for the garden lovers! 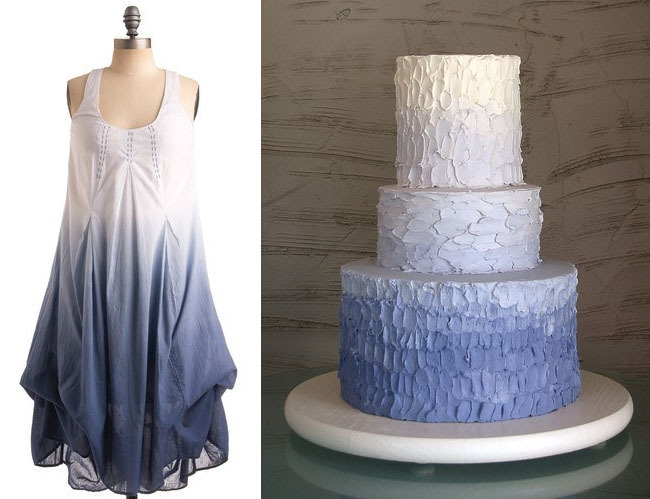 To amazing examples of a greyish blue and white gradient wedding cakes!